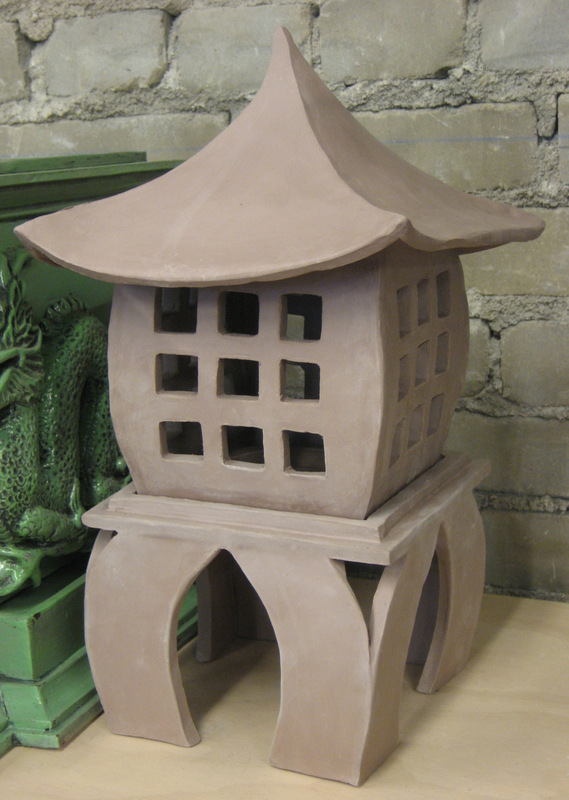 Build on your basic handbuilding skills and explore more complex functional and/or sculptural forms. Study will include refinement of handbuilding techniques, surface treatments and finishing options. The class will review and critique fired results to foster the development of a personal style. Julie Peck received her MFA from the University of Massachusetts, Dartmouth. She served as an apprentice at Moravian Pottery and Tileworks, Doylestown, PA and was an Artist-in-residence at ARCO, Lisbon, Portugal. She shows her lowfire tiles and functional ware locally and nationally. Her work is included in two Lark books, “500 Tiles” and “500 Vases”.